You could give rucksack note books and pencils to some school-age children . You can buy In Siem Reap town,it is very reasonable price . This helps poor kids with their schooling and their appreciate this very Much.You can see this when their faces light up with smiles. Schools ,markets and even a floating church. for hundreds of years . On the way back we will stop at poor villages,you can go inside their house,Take a look daily life of the people living includes they are making-hammocks from- water hyacinth. 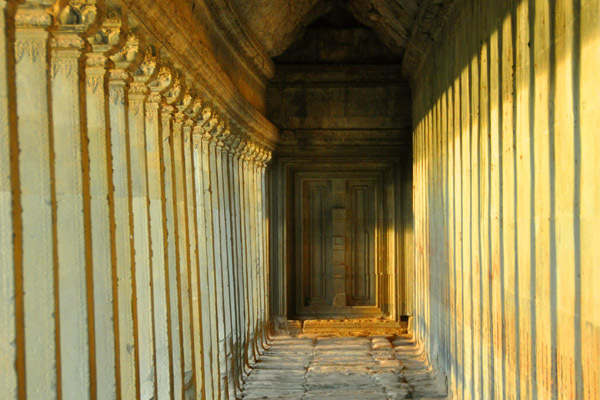 Depart from your hotel by Car to South Gate of Angkor Thom, one of the main and most beautiful access to the temples. Enjoy the Elephant trek through the South Gate of Angkor Thom to Bayon temple(smiling faces), then proceed by Car to Preah Khan temple. Then Car will be waiting for you at the East Gate to take you back to your hotel. We head north to visit Banteay Srei. This is the fabled temple of women, so called because it is made of pink sandstone and considered a tribute to the beauty of women. Its small size, delicate carvings and remarkable state of preservation make Banteay Srei one of everyone’s favorite temples. Its Apsara and male and female divinities represent the most skilled crafts-manship of sand stone carvings. Car (maximum 3 persons) will drive you to the Old Market, undoubtedly the best in town for shopping. Set in the old French colonial part of the city, near the riverside, the place offers a large selection of souvenirs, books and curio stalls. The beautiful ancient buildings nearby occupied by small restaurants, cafes and pubs, provide a welcome back from the heat and the chaotic experience. And please don’t forget that bargaining is the rule in the market! 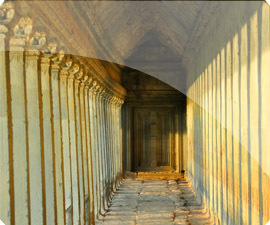 Continue to Wat Bo, a Buddhist and highly respected pagoda founded in the 18th century. National Silk Center in Puok is located on a 8 hectares site. You will discover the various stages involved in Silk production, from mulberry tree orchards, to silkworm breeding, the spinning mill and the weaving process. On the way back, visit the Local Market, undoubtedly the best in town for shopping. Set in the old French colonial part of the city, near the riverside, the place offers a large selection of souvenirs, books and curio stalls. The beautiful ancient buildings nearby occupied by small restaurants, cafes and pubs, provide a welcome back from the heat and the chaotic experience. - flexible itinerary and timing . 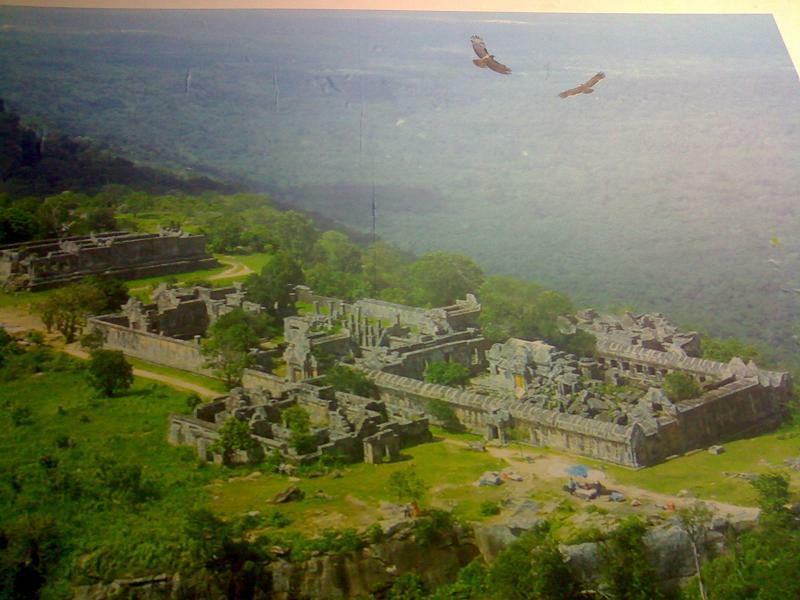 - From Siem Reap to Preah Vihear 250 km good road drive around 2 hours,good road .